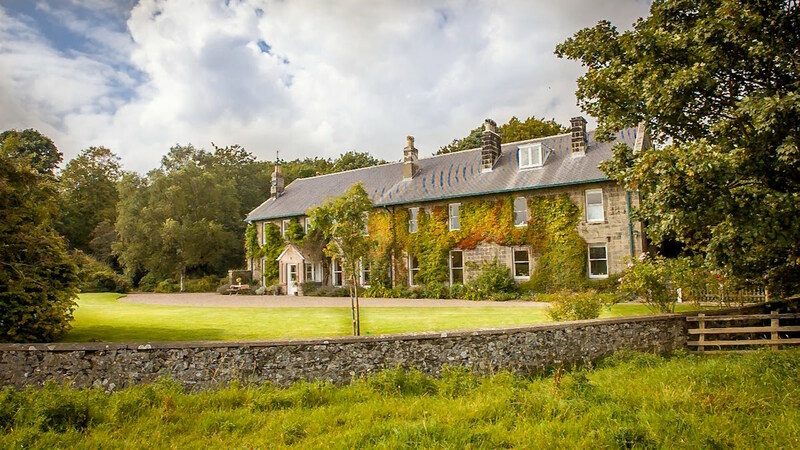 Welcome to Brunton House and Cottages – luxury 5 star Gold Award-winning self-catering accommodation for up to 16 people near the Northumberland Coast. 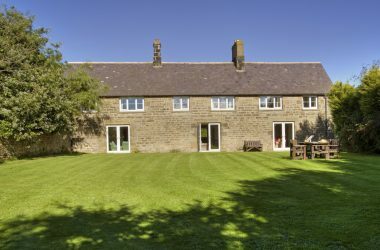 Brunton House and Cottages are set on an organic farm, part of the 2,500 acre Fallodon Estate, half way between Alnwick and Bamburgh, on the edge of the Northumberland Coast Area of Outstanding Natural Beauty (AONB.) 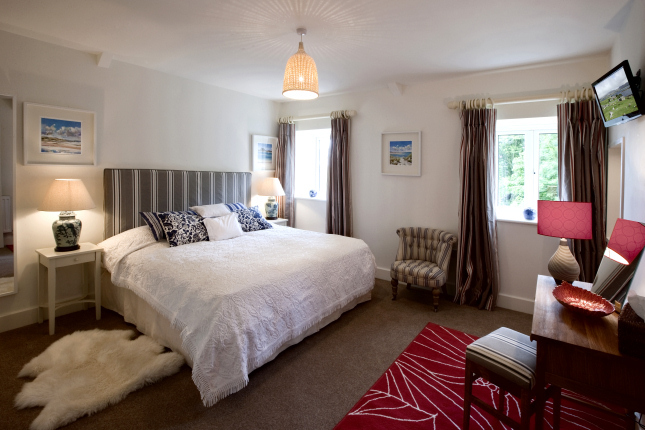 The farm stretches to within two fields of the famous unspoilt, sandy Northumberland beaches. The whole Estate can be explored on foot or by bicycle. 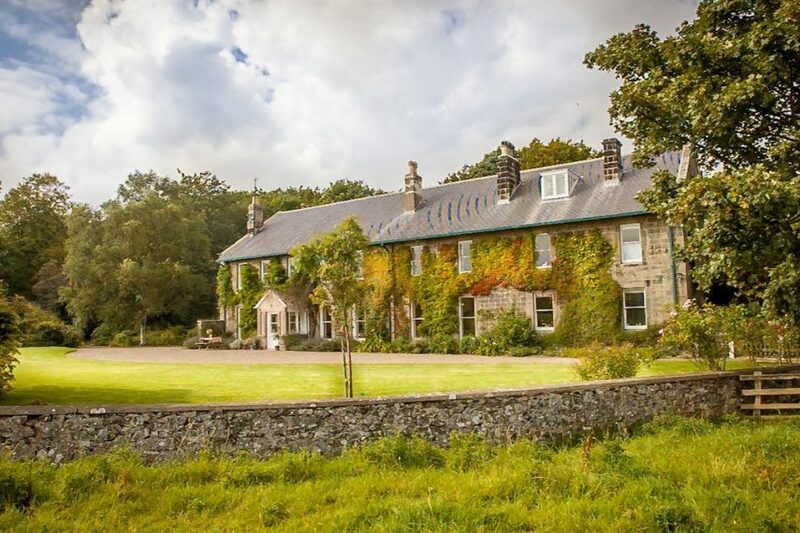 Brunton House is a splendid, stone-built, traditional Northumbrian house. 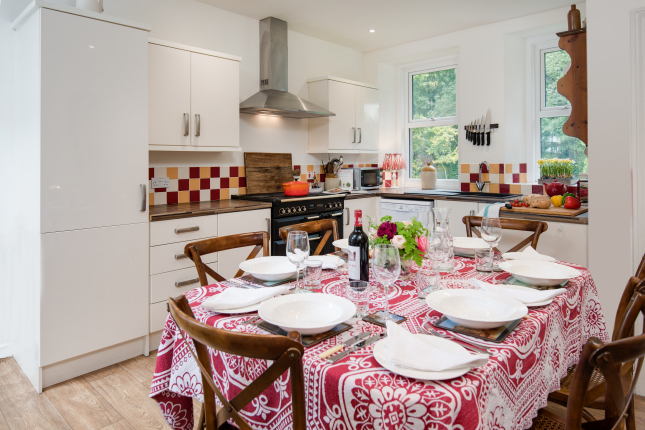 It has been carefully designed with large groups in mind and the house is ideally suited for memorable family get-togethers, special occasions and sporting parties. 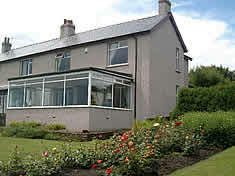 There is fabulous entertaining space including a dining room seating 16, an elegant drawing room and atmospheric hall ideal for pre-dinner drinks or playing games in addition to a games room and snug/TV room for guests to play pool or table football, find a quiet spot to work, curl up with a film or relax with a good book. 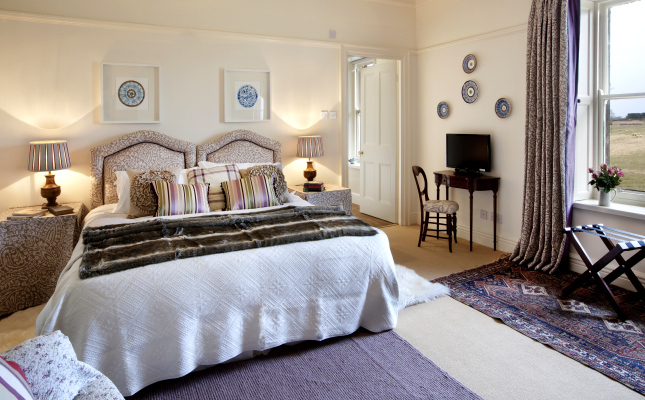 Eight individually-designed bedrooms and seven luxurious bathrooms provide superb boutique-hotel style accommodation. 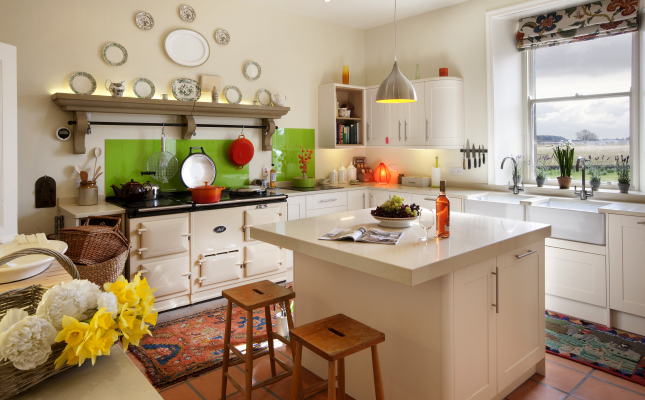 Stable Cottage with three double bedrooms, two bathrooms, a utility room, three wcs, a kitchen and beautiful sitting room with wood burner – and an enclosed garden and large boot room for up to two dogs. 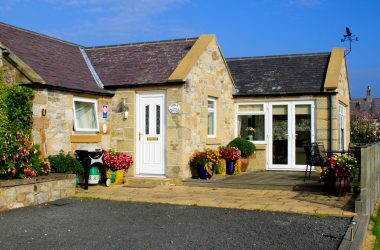 Mill Race (sleeps 4) and Brunton Burn (sleeps 2) are next to an old water mill, overlooking the Brunton burn and lake, with the sea and Beadnell bay in view. 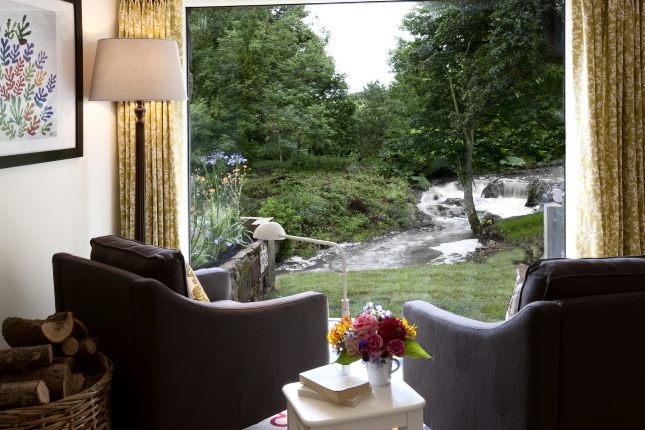 These chic retreats are light, bright and presented with great attention to detail. 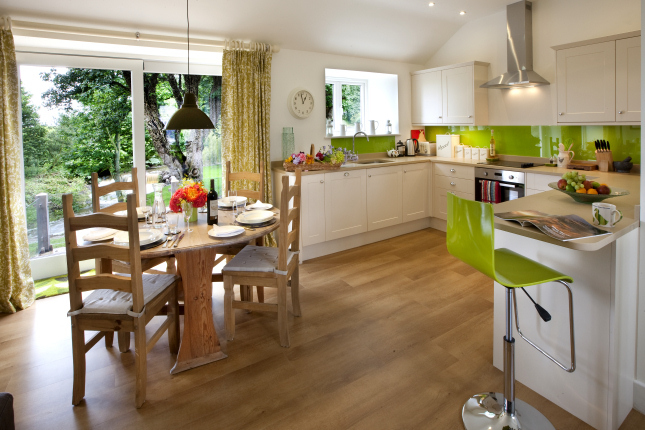 The convivial open-plan living area achieves the perfect balance of comfort and sophistication. 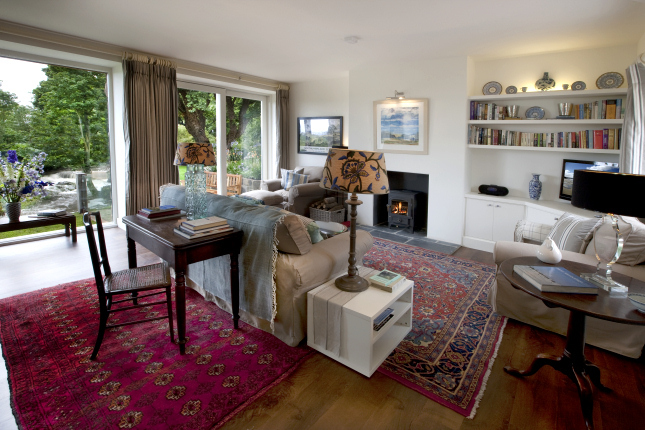 There is cosy fireside seating for the cooler months and large French windows that open on to the terrace for sunny days. We can recommend three excellent local chefs who can drop off food or create a very special dinner party in Brunton house.